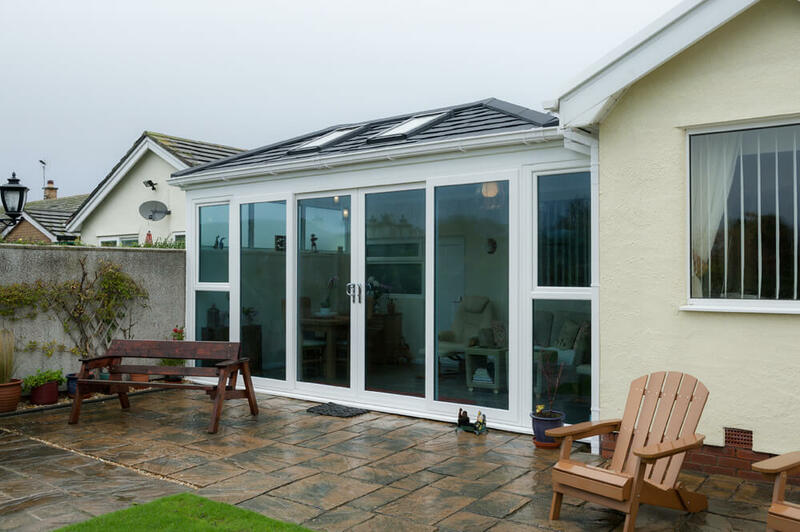 Designed specifically for patios, the sliding patio door is the one last touch that you need to make your house look just perfect. 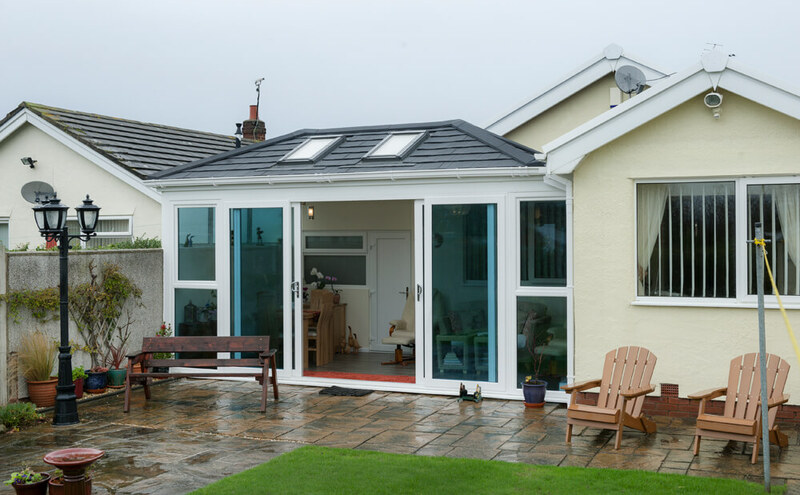 Patios are an integral part of any home. 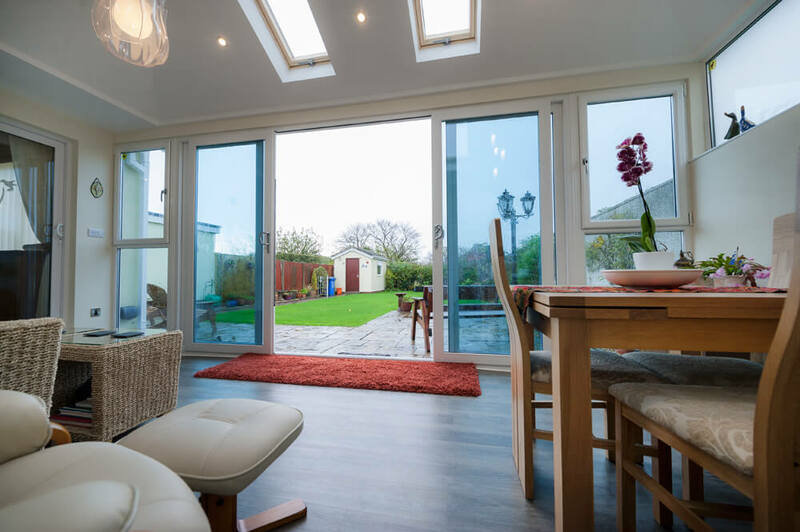 They provide the space for you to enjoy the outside from your house. So why not make it easily accessible and yet more secure. 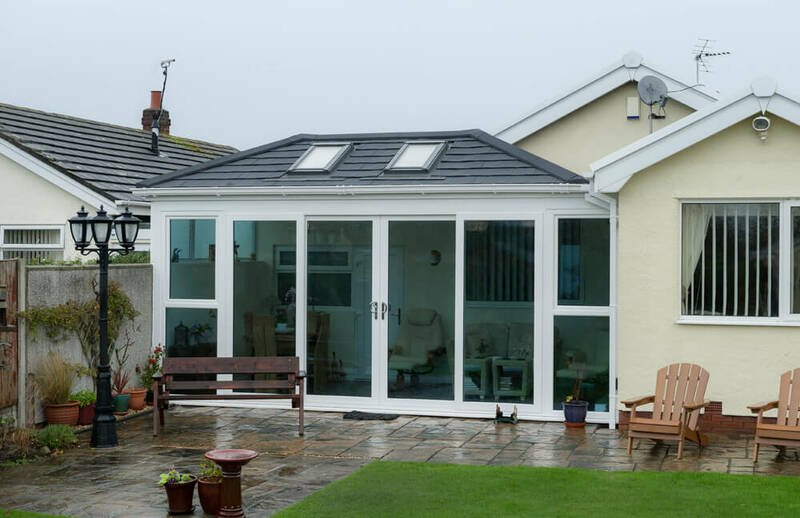 With our patio doors, you are guaranteed to have a high standard product that has passed our stringent standards of quality and style. We design to make our products safe and secure. 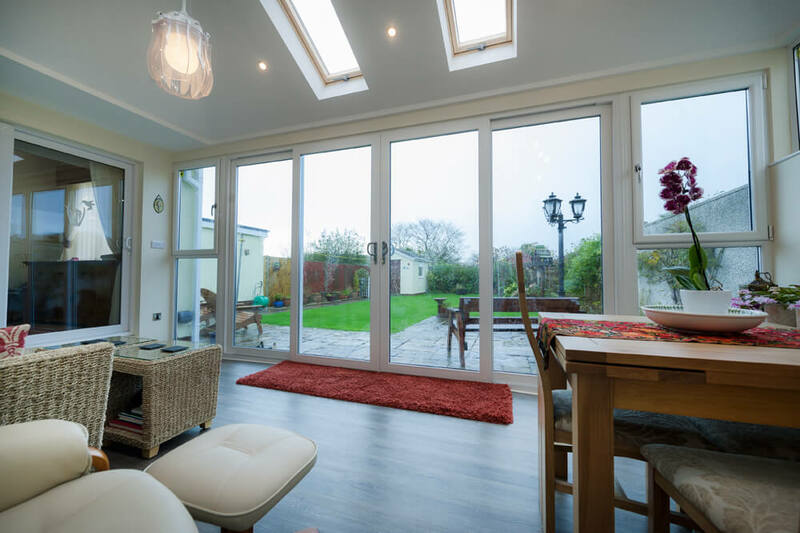 Our patio doors are manufactured to make sure that you have wonderful looking doors that are secure and safe. However, this does not mean we compromise on style and design. 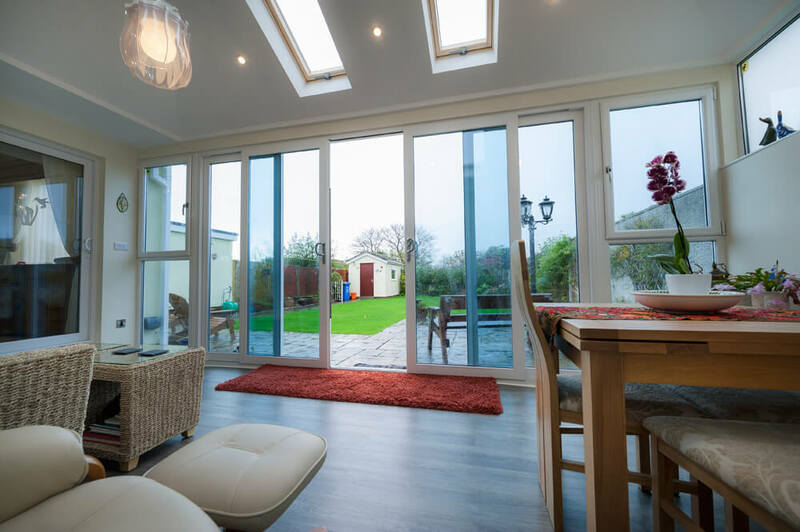 With the most modern designs to the most traditional style, we have different colored options which means you can choose the ideal door that you always wanted.